This website uses information stored using cookies for statistical and advertising purposes as well as to improve the quality of our service. Suppliers of multimedia applications, cooperating with us advertisers and research companies may also apply them. If you give consent to record information included in cookies click Close. If you don’t agree – please change your browser settings. 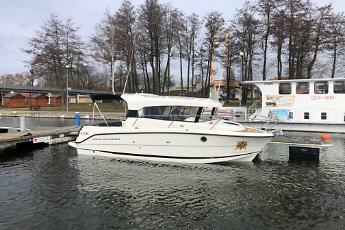 Our company since 2011 specializes in motorboats rental of Houseboat type. 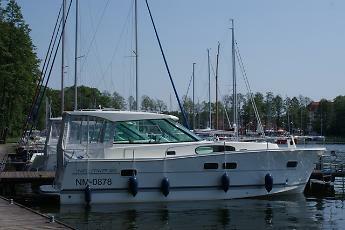 Thrived development enabled us to build one of the largest charter companies on Masuria. Our fleet currently has 8 motorboats of various construction and interiors. 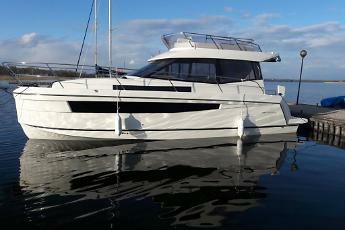 In our offer we have a very wide range of yachts. 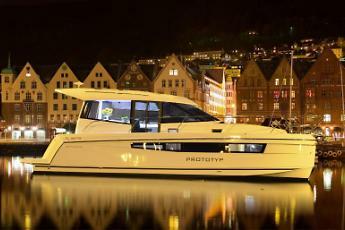 Diversity of yachts enables us to fit our offer practically to each customer. 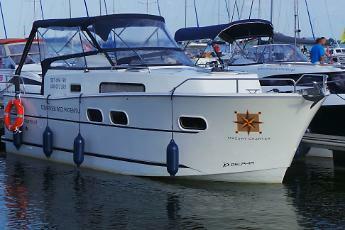 Yachts are comfortable for swimming and accommodation of 4-8 persons. Rich equipment allows for luxurious spending a free time on the yacht, and additional devices improve maneuverability, so that swimming becomes even safer. We will make every effort to make your stay in comfortable conditions. 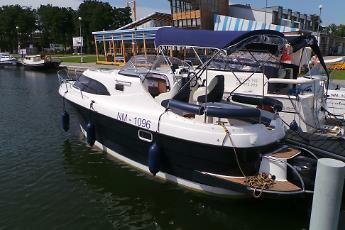 © 2014 Masuria Charter | Charter of motorboats.